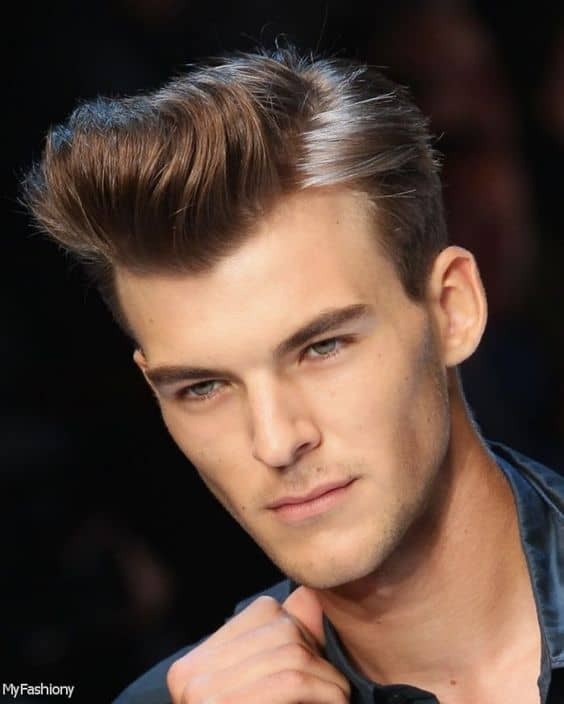 Combining the pompadour with a side part is the perfect way to create an incredibly sophisticated look. The styling is much simpler as well. The parting helps create a very rounded look overall.